A DIVORCE ON WHOSE TERMS? Amid doubts over the strength of Britain’s diplomatic position, Brexit Secretary David Davis will begin negotiations with his EU counterparts today in Brussels. 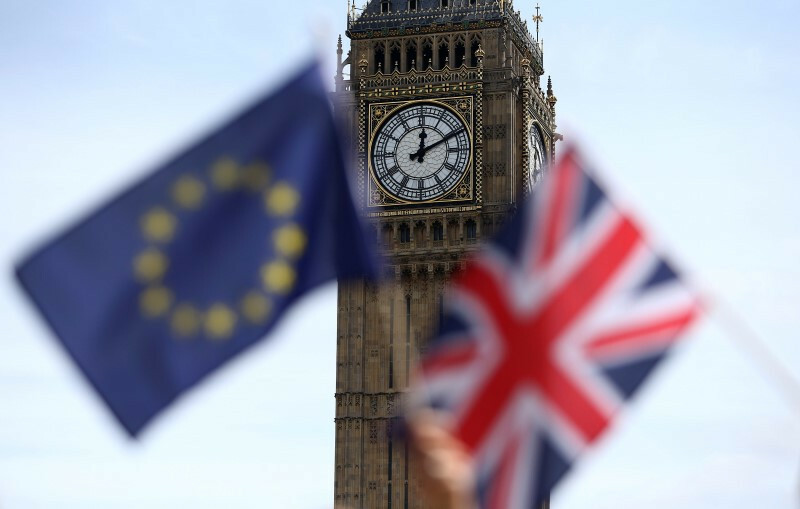 The shock outcome of the June 8 election saw PM Theresa May lose her parliamentary majority, sparking speculation the Tories may be forced to soften their hard-line Brexit stance. Without a parliamentary majority to support her controversial Brexit strategy, May’s three main aims of leaving the single market, creating a new trade deal to replace customs union membership and withdrawing from the European Court of Justice are in danger. The prime minister could have to sacrifice or soften some of these goals to ensure domestic support. Meanwhile, the EU’s position has strengthened in the wake of renewed economic growth and the weakening of the Eurosceptic movement, which was dealt a major blow by the election of pro-EU Emmanuel Macron in France. 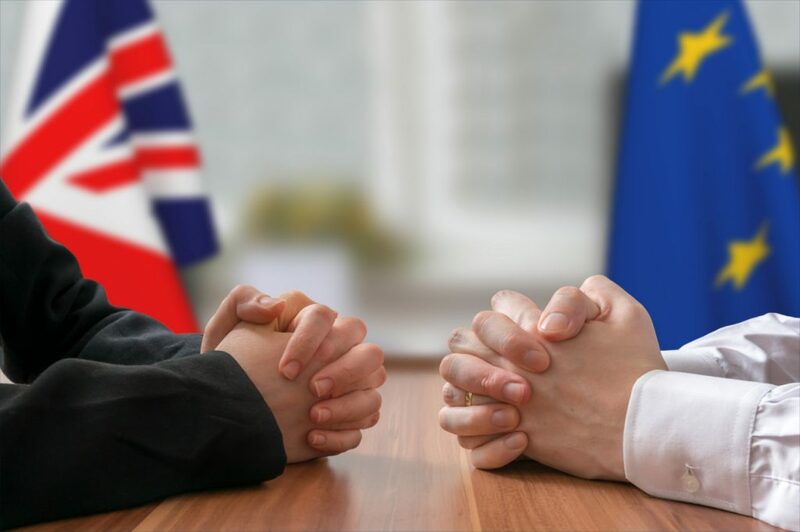 Unless an extension is agreed upon, Britain and the European Union must formalise their divorce by March 29, 2019. 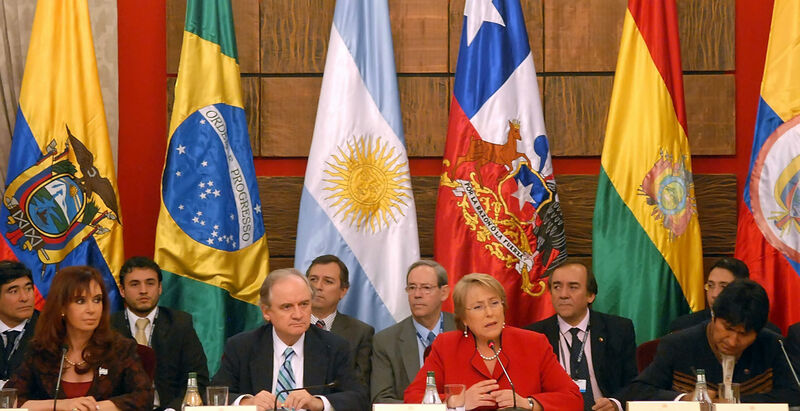 With uncertainty emanating from London, the talks will be complex and highly politicised. Today, the American Technology Council, which was created by President Trump on May 1 via Executive Order, will convene at the White House for its first summit. 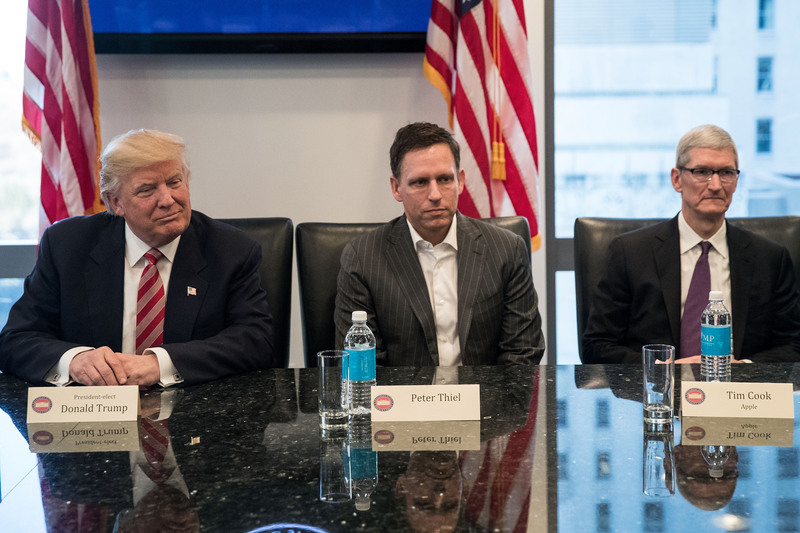 Led by Mr Trump’s son-in-law Jared Kushner and former Microsoft CFO Chris Liddell the summit will be attended by the CEOs of technology heavyweights such as Alphabet, Apple, and Amazon. It is expected to focus on the Council’s mission of modernising the federal government and improving its digital and communication technologies. The Trump administration also hopes that the council will help the president fulfil his campaign promises to modernise America’s infrastructure. While the Council is also intended to advise the president on technology policy, sharp differences in views on immigration and climate change could impede the industry’s ability to influence Trump’s decision-making. The summit will be followed up by a gathering of different tech leaders in the White House on June 22 to discuss drones, driverless cars and advanced technologies. The Paris Air Show—the oldest and most prestigious of its kind—will begin. As ever, Airbus and Boeing will compete to sell tens of billions of dollars of aircraft, while smaller companies will show off new technologies—focussed on drones, big data and in-air connectivity. Lockheed Martin’s F-35 Joint Strike Fighter will also be on display. Australia’s lower house will debate a proposal to implement a tax on the country’s five largest financial institutions. Westpac, ANZ, Commonwealth, NAB and Macquarie argue large foreign banks should also be hit by the tax. With support from the opposition Labour Party, the legislation is expected to pass next week and the tax implemented from July 1. US President Donald Trump will welcome his Panamanian counterpart to the White House. British opposition lawmakers will grill the government on its response to the Grenfell Tower fire in the lower house. Authorities now say 58 people died in the complex, which housed some 600. The EU Foreign Affairs Council will hold wide-ranging discussions over two days in Luxembourg. A review of the EU’s Global Strategy and discussions on the Gulf diplomatic spat will headline the meeting. A full agenda is available here.